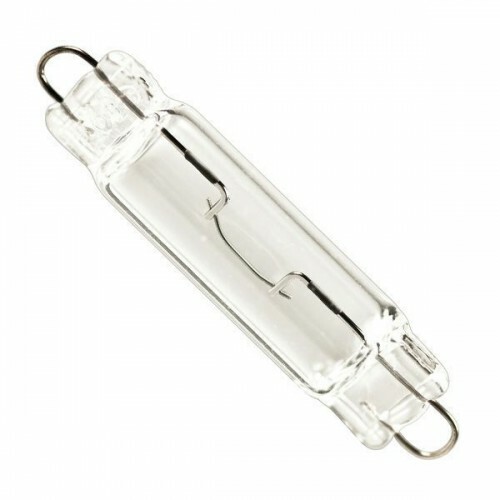 #561 miniature indicator lamp operates at 12.8 volts. 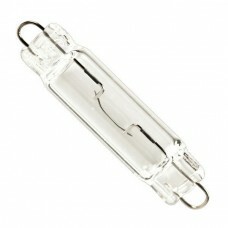 T3bulb with rigid loop base . Average life of 1,000 Hours. It is typically used as an interior dome light, instrument panel light, or trunk light in domestic cars.